Headquartered in Mexico City, Interjet serves over 11 million passengers each year with routes in Mexico as well as the United States, Canada and Central and South America providing air service to 54 destinations in eight countries. It operates a fleet of 76 aircraft and has revenue of more than 1 billion dollars per year. 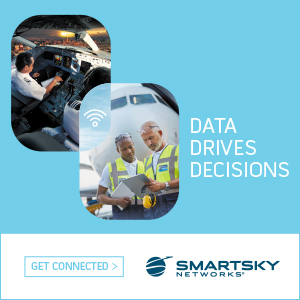 With Panasonic, Interjet will be able to offer a premium, connected entertainment experience across international markets and one of the most extensive domestic route structures available from airlines in the region. Panasonic’s connectivity service will let passengers surf the web, send email, and use their favorite social media apps like Instagram, WhatsApp, and more over inflight broadband Wi-Fi. eXO is one of the industry’s most innovative overhead solutions. 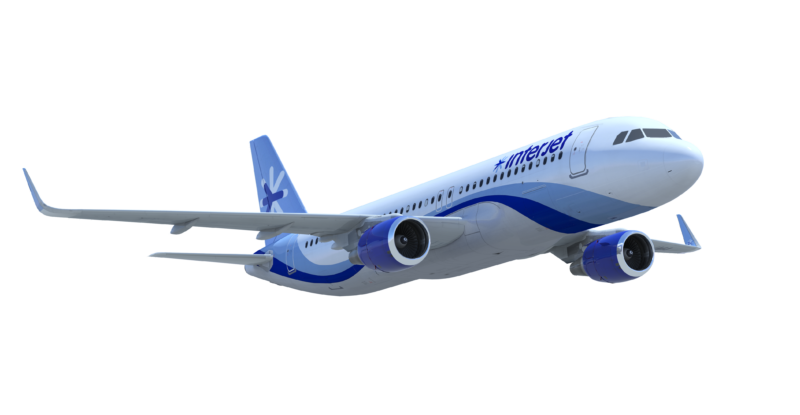 It features Panasonic’s new large-format 12-inch 1080p retractable overhead monitors, and gives Interjet a path to deliver wireless streaming to passenger devices in the future. It creates a theater-like experience allowing passengers to view high definition video content on large-format overhead screens.